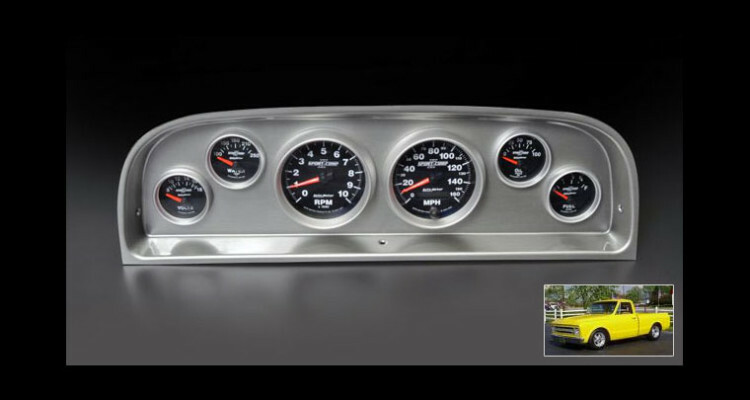 Classic Dash, the accomplished instrument panel makers from Nevada, has unveiled their latest molded ABS composite dash to suit the desirable Chevrolet Pickup truck produced from 1960-’63. In common with their other instrument panels, this latest creation is available in three finishes: carbon fiber, brushed aluminum, or black. 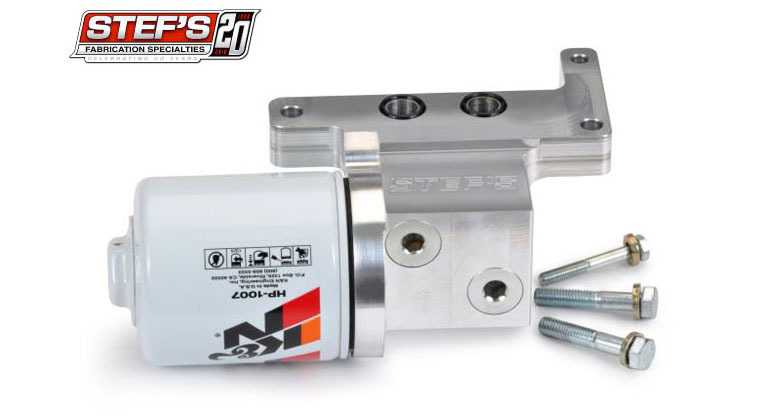 All panels are offered in two forms: with or without gauge openings, and with or without gauges. Gauge selection embraces a wide diversity of Auto Meter instruments, including both electrical and mechanical sets. 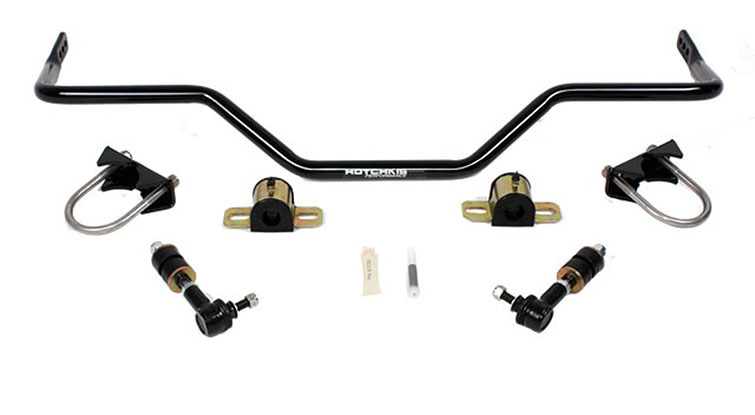 The electrical gauge sets are also supplied with a wiring harness, connecting the gauges to the factory loom, and LED turn-signal indicators, and high-beam and emergency brake light indicators. 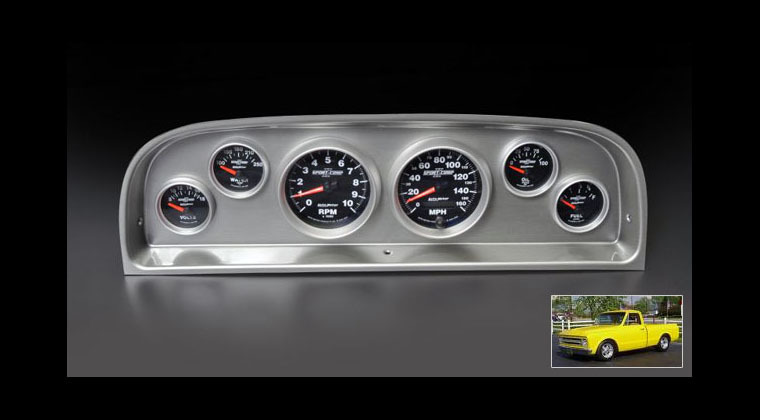 These instrument clusters comprise a speedometer, tachometer, voltmeter, fuel, oil, and water gauges. A pioneer in the creation of composite instrument panels, Classic Dash has developed the technology since 2002. 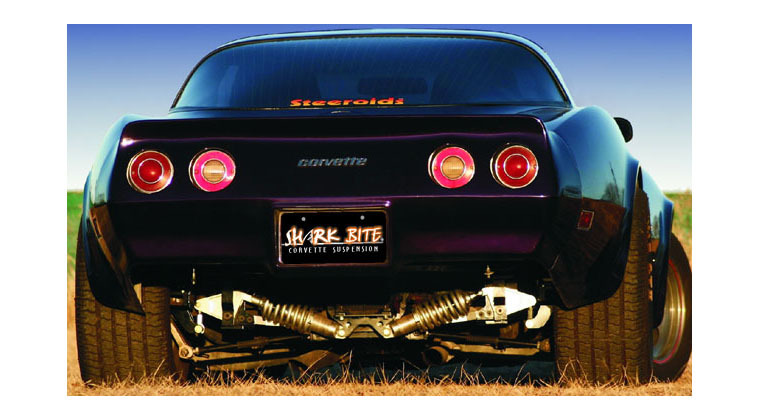 For lightweight and robustness they use rigid sheets of ABS plastic that are vacuum-formed at 320 degrees Fahrenheit. 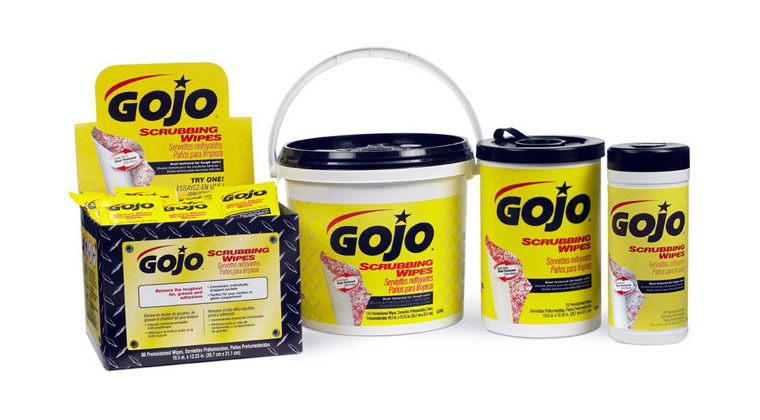 For durability they select material that is impregnated with a UV inhibiter to protect it from sun damage. 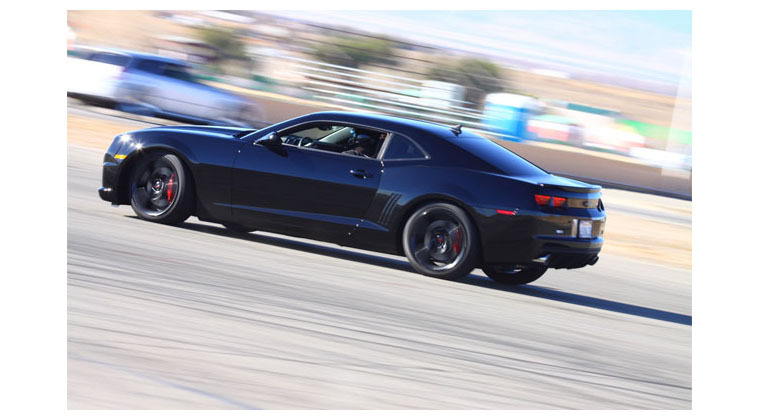 For accuracy they employ a Thermwood 5-axis CNC high-speed router to trim the dash panels to within 0.005in. 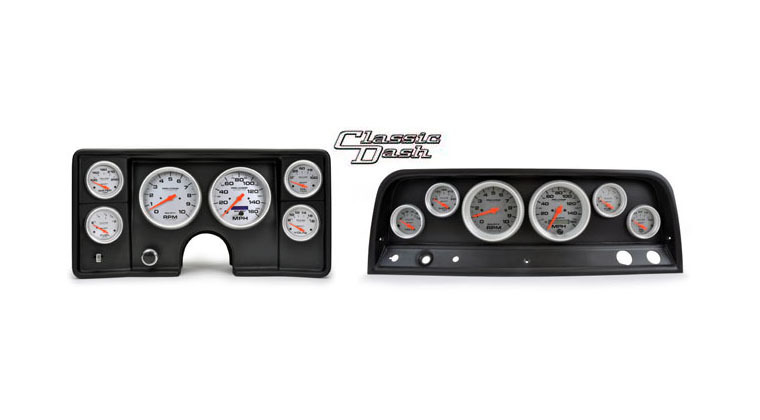 Prices for the Classic Dash 1960-1963 Chevy Truck dash with gauges starting at $899.00. 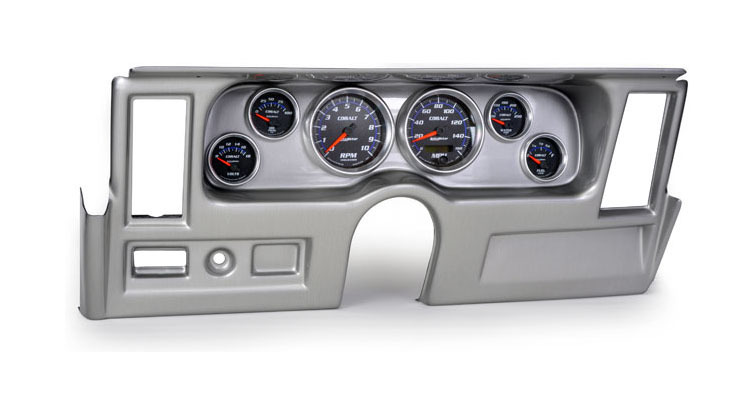 Classic Dash, the accomplished instrument panel makers from Nevada, has unveiled their latest molded ABS composite dash to suit the desirable Chevrolet Pickup truck produced from 1960-’63. In common with their other instrument panels, this latest creation is available in three finishes: carbon fiber, brushed aluminum, or black. 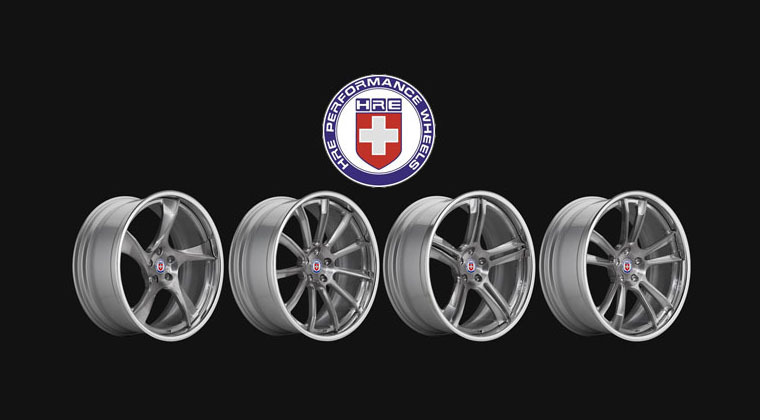 All panels are offered in two forms: with or without gauge openings, and with or without gauges. Gauge selection embraces a wide diversity of Auto Meter instruments, including both electrical and mechanical sets. 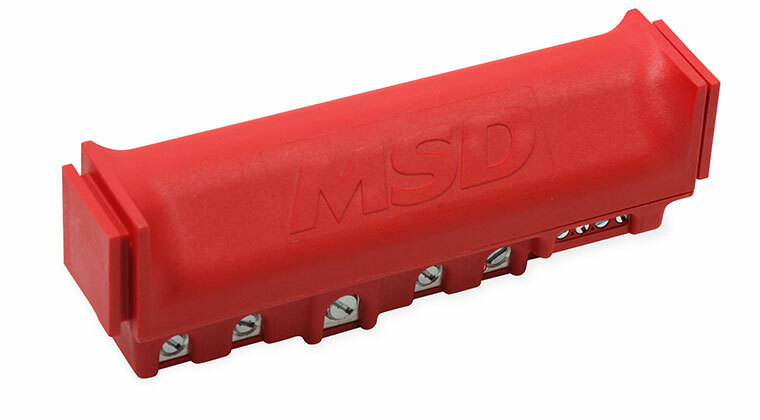 The electrical gauge sets are also supplied with a wiring harness, connecting the gauges to the factory loom, and LED turn-signal indicators, and high-beam and emergency brake light indicators. These instrument clusters comprise a speedometer, tachometer, voltmeter, fuel, oil, and water gauges. A pioneer in the creation of composite instrument panels, Classic Dash has developed the technology since 2002. 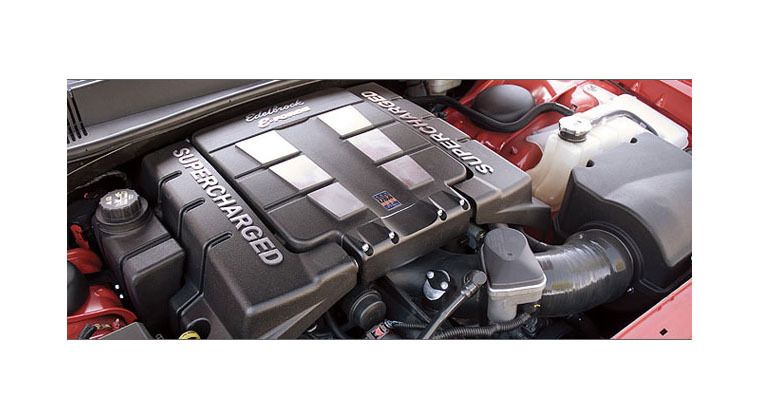 For lightweight and robustness they use rigid sheets of ABS plastic that are vacuum-formed at 320 degrees Fahrenheit. 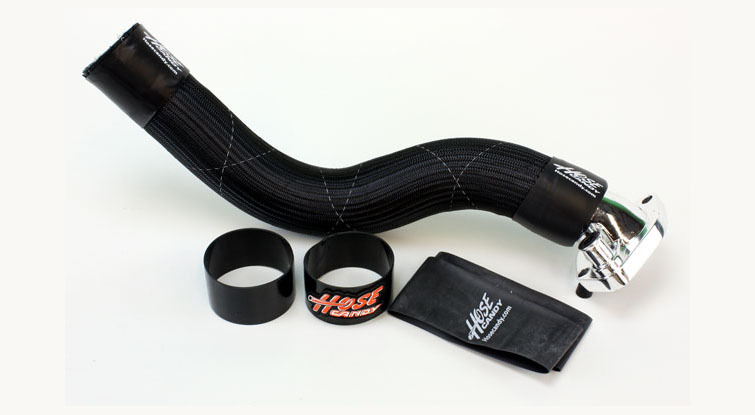 For durability they select material that is impregnated with a UV inhibiter to protect it from sun damage. 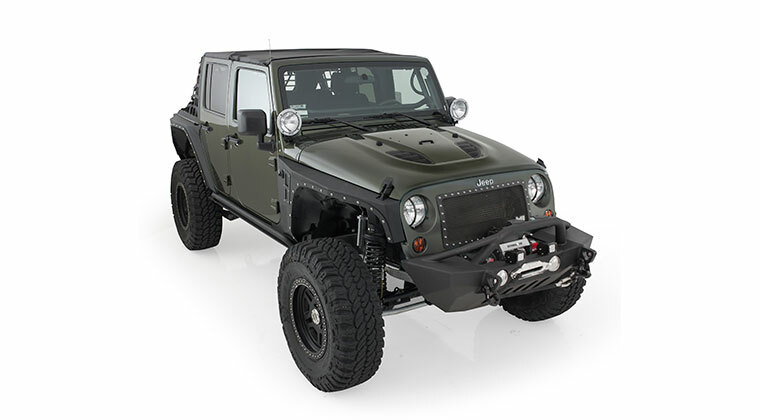 For accuracy they employ a Thermwood 5-axis CNC high-speed router to trim the dash panels to within 0.005in. 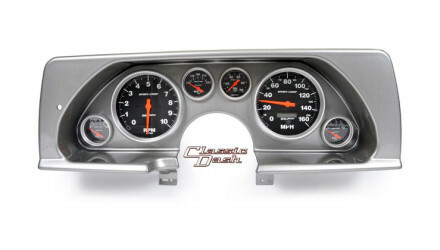 Prices for the Classic Dash 1960-1963 Chevy Truck dash with gauges starting at $899.00.